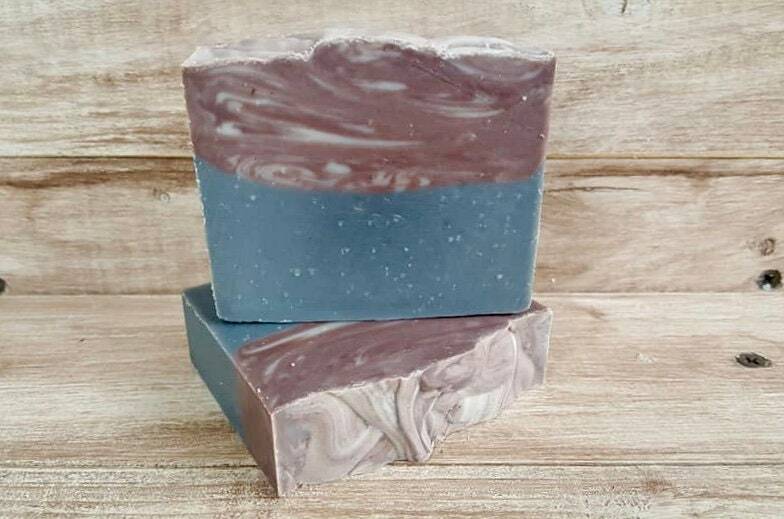 Baltic Birch Beer Soap is a mellow, earthy scent of birch wood, wild cypress, leather, & ocean moss. 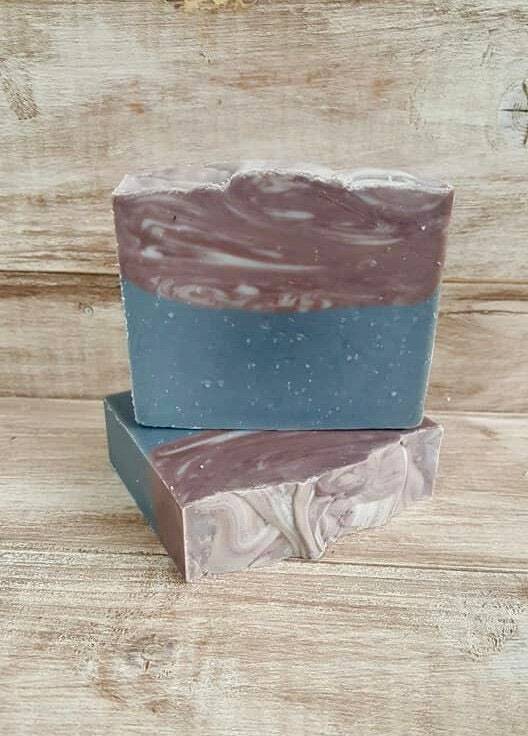 A truly nice, woodsy scent blend for both men and women. No pine tree smell here! This soap is "brewed" with a baltic lager giving this soap nice creamy bubbles and a great scent! Try it! Olive oil, coconut oil, palm oil, beer, water, grape seed oil, rapeseed oil, fragrance, activated charcoal, micas.